The Language, Society and Cultural Studies (LSCS) program is intended for students who have completed at least Intermediate Spanish Composition (Spanish 3403). In LSCS, students will choose four to five of the courses offered to earn 12-15 academic credits. These classes have been pre-approved for graded credit by The Ohio State University. Classes are taken with other LSCS students at CINECU. 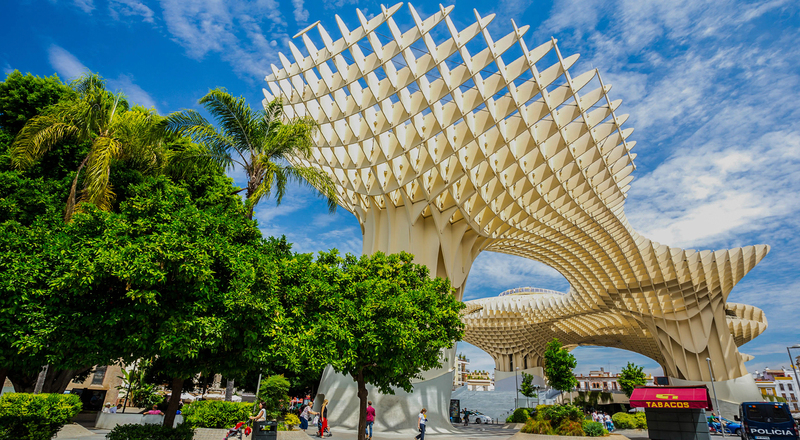 During a semester in Sevilla, students will complete 4-5 courses and earn 12-15 academic credits. These courses have been pre-approved for Ohio State graded credit. Courses focus on improving Spanish linguistic competence and cultural familiarity through topics such as business, cinema, culture, grammar, health, and literature. All courses feature face-to-face instruction with the same number of contact hours as their Ohio State equivalents and some also include service-learning or other community-engagement components. The program also provides cultural activities and excursions to complement in-class learning and to maximize cultural understanding. Courses are taught at EUSA (Estudios Universitarios y Superiores de Andalucía), affiliated with the University of Sevilla. EUSA is a private school near Nervión, just a short walk away from historical monuments, parks, shopping centers and a major soccer stadium. EUSA provides a modern computer lab with traditional Internet access. There is also an in-house library and a cafeteria on site, where you can experience daily interaction with Spanish students. *Students must also complete an application with the OSU Office of International Affairs (OIA) in order to be considered for the program. 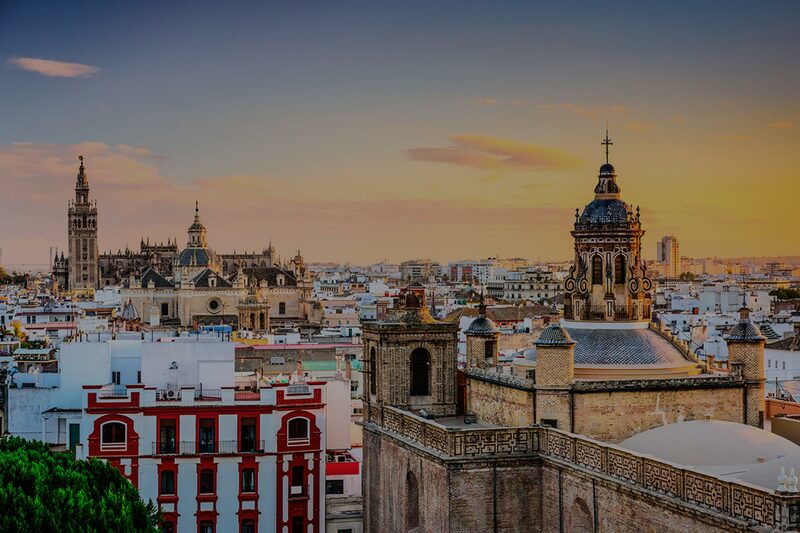 CINECU’s webpage and hosting is property of Languages Studies Abroad S.L (LSA), but our CINECU for Ohio State in Seville: Hispanic Studies in Multiple Disciplines program is managed by Connecting Worlds Abroad S.L (COWA) a partner company of LSA since 2015. All corresponding invoices, receipts and credit card statements for any transaction made through this website, will show “Connecting Worlds Abroad” as the billing company. All applicants are responsible for paying a 150 euro refundable application fee (if student is not accepted) through our online payment system on this website by the program’s application deadline. Those students who submit their application without paying the mentioned fee, will not be considered for the program. Once a student’s application is complete, and the candidate is officially accepted into the CINECU for Ohio State in Seville: Hispanic Studies in Multiple Disciplines program, he/she will only be able to pay the appropriate program fees by credit card and through our online payment portal. No personal checks or wire transfers will be accepted. Please click here so you can be directed to our online payment site, where you will be able to pay your application fee as well as your program fees once you have been accepted. Click button below to begin your Online Application! Need more information about the CINECU for Ohio State in Seville Program?